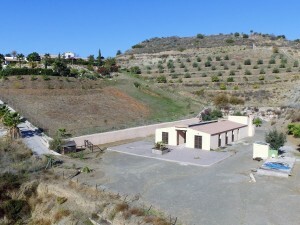 There is also another plot next door of about 150sqm which the owner is happy to sell for about 20k euros, so this will extend the garden area and has enough room for a pool if required. There is no work needed to the property and the village facilities are all within walking distance too, including shops, bars, bank and school. 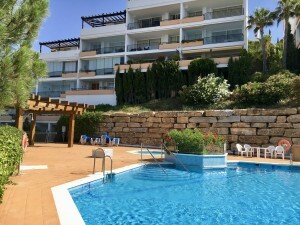 The village is just 15 mins from the town of Alcala la Real.